Are so helpful. I probably have over 20 apps on my phone. 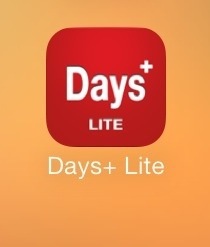 One of my favorite apps by far is Days+Lite. 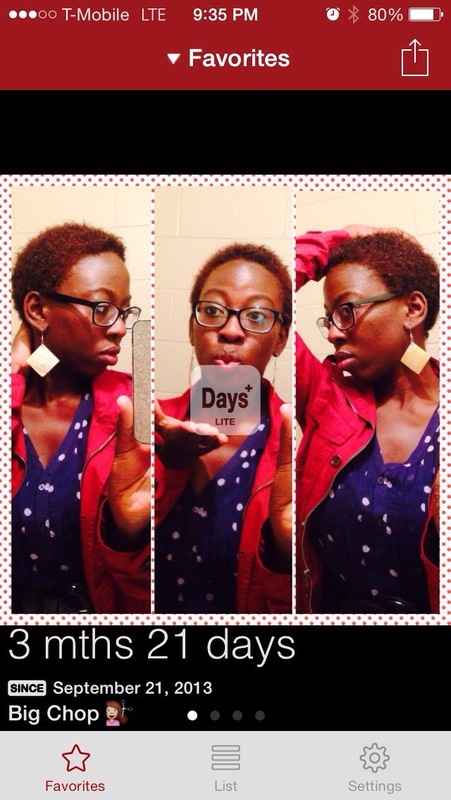 This app allows you to track days since or countdown days until. 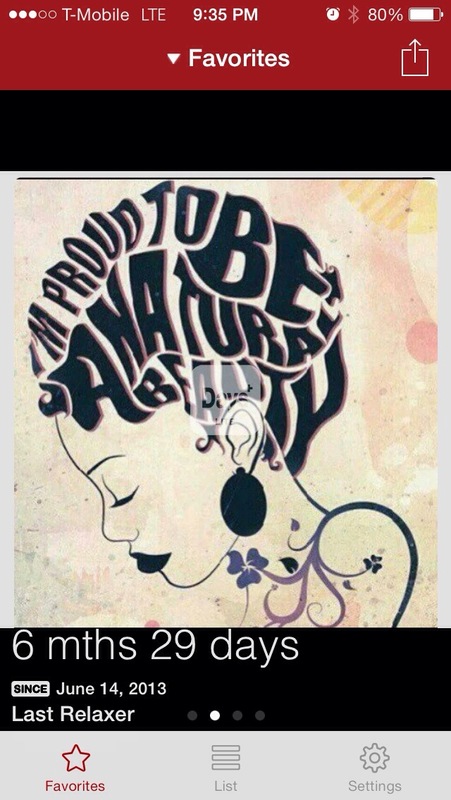 I use this app to track my natural hair journey. Here are today’s screen shots from my app.